Sherry Simpson is the author of The Accidental Explorer: Wayfinding in Alaska and Dominion of Bears: Living with Wildlife in Alaska, which won the 2015 John Burroughs medal for nature writing. Her work has appeared in numerous journals, magazines, and anthologies, including Orion, Creative Nonfiction, Harvard Review, and Best American Essays 2018. 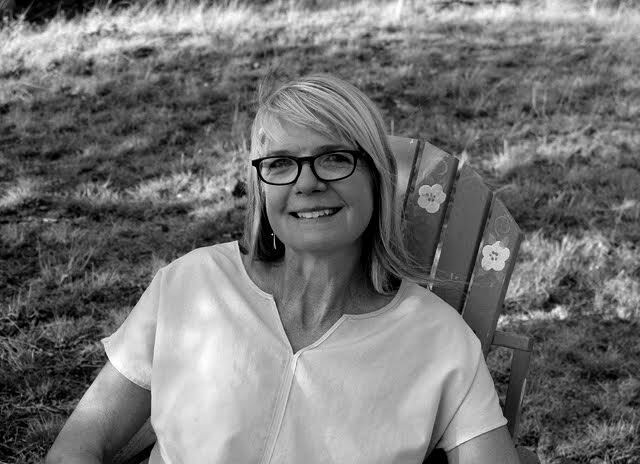 She is a professor of creative nonfiction writing in the Low-Residency MFA program at the University of Alaska Anchorage and teaches in the Rainier Writing Workshop at Pacific Lutheran University.